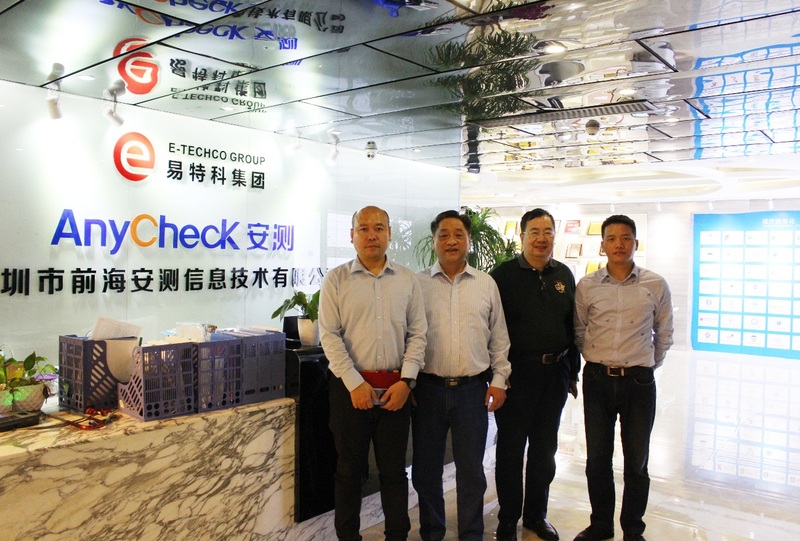 Southern Medical University inspected E-Techco (Qianhai AnyCheck) "AI+ Traditional Chinese Medicine"
On April 3rd, 2019, the director of the old TCM physician Zhang Junzhen of the Shenzhen Medical University of Southern Medical University and the Huawei cloud medical team visited the Shenzhen headquarters of E-Techco (Qianhai AnyCheck) to discuss the innovation and industrialization of Chinese medicine AI. 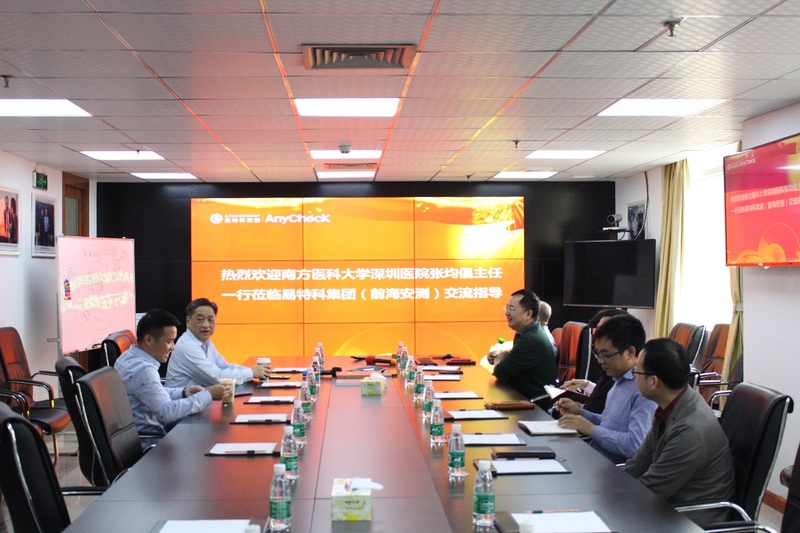 Mr. Zhang Guanjing, Chairman of E-Techco Group, Dr. Ge Xinke, CTO, Mr. Wang Hairong, Senior Vice President, Mr. Tang Xiaolang, Vice President, Dr. Gao Weiming, Chief Engineer, Dr. Zhang Hongzhi, Deputy Chief Engineer, Mr. Zhou Liang, Deputy Chief Engineer, Mr. Xie Wei, Director of R&D Department, The senior team of pre-sales manager Mr. Fu Wenzheng and president assistant Ms. Chen Cong, participated in the reception and technical exchanges. 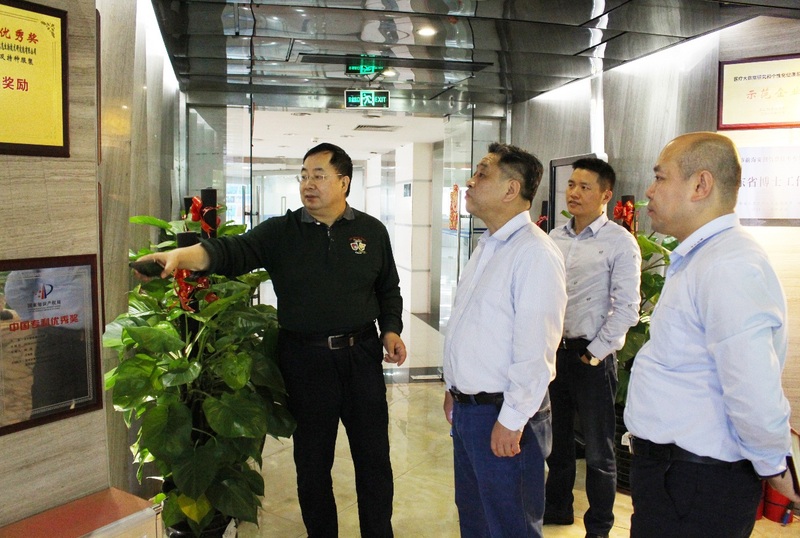 During the visit, the reception team headed by Chairman of E-Techco Group Zhang Guanjing accompanied the medical expert group to visit the company's honor wall, office hall, product showroom, patent wall, and smart medical laboratory. Chairman Zhang Guanjing directed Zhang Junsheng The medical experts introduced the development history of the company, the research and development of smart medical products, and the results of medical informatization construction, and demonstrated the smart medical solutions such as our health and intelligence integrated machine and safety test TCM physical identification instrument. 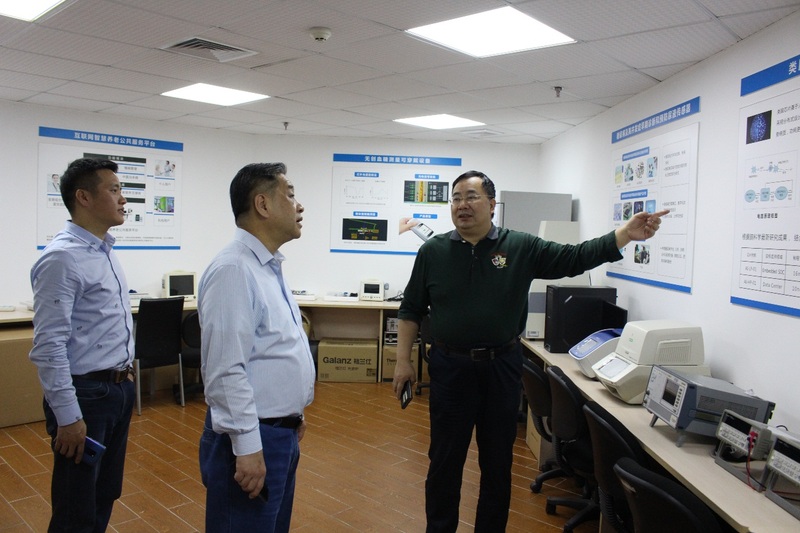 Zhang Junzheng director site After the inspection, he gave high praise to the academic achievements and business honors of E-Techco (Qianhai AnyCheck), and also provided insights and valuable guidance for E-Techco Group's AI R&D innovation and medical personnel training program. 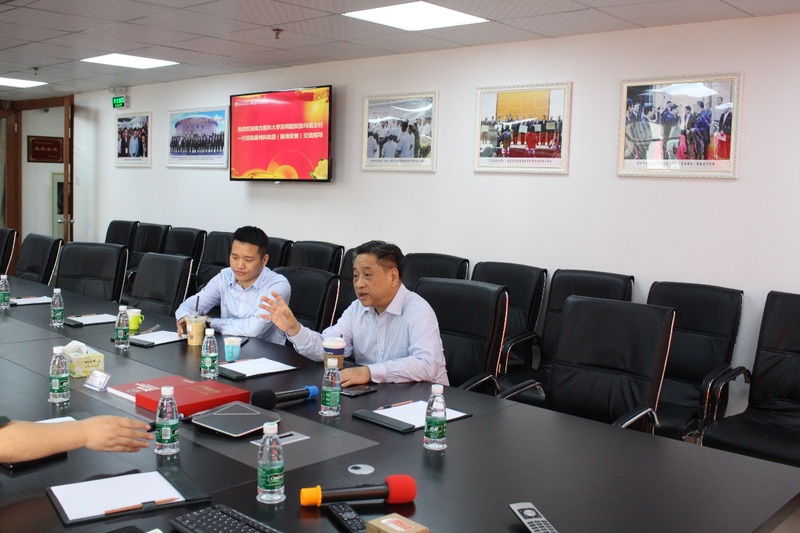 At the special meeting, Mr. Xie Wei, Director of Hardware and AI R&D Department of E-Techco Group, reported the latest achievements of the group “AI+ Chinese Medicine” to the director Zhang Junzheng and his team of medical experts. 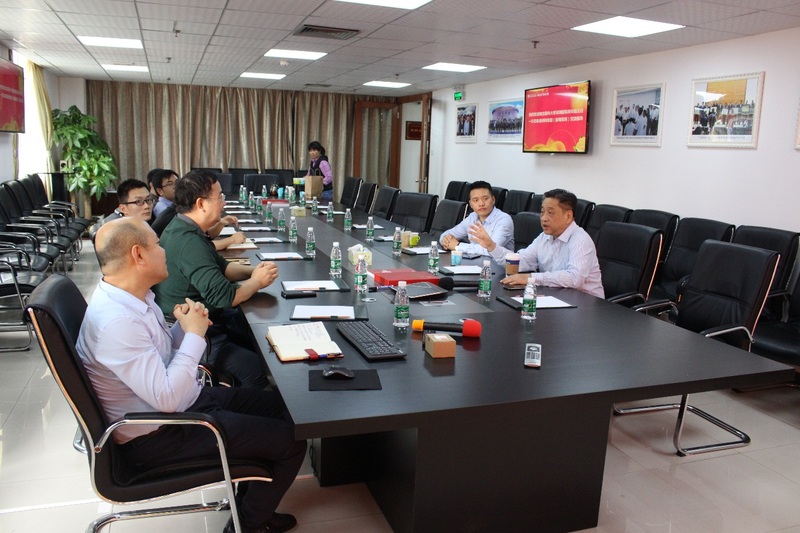 When introducing the group products, he mentioned: Through the deployment of smart health, smart healthcare, smart retirement and smart detection product lines, a platform for mining and analyzing big data based on health data has been established to provide products and technical solutions for accurate and personalized Chinese medicine diagnosis and treatment. According to the related theories of pathology, TCM health, evidence-based medicine and preventive medicine, AI+ chronic disease management system combines big data, artificial intelligence, deep learning algorithms and other technologies to design a variety of chronic disease assessment models to achieve chronic diseases. Hierarchical management of hierarchical management and target population, and long-term monitoring of users' health status; Anzhen AI+ TCM-assisted diagnosis system uses deep learning methods to realize the hope, smell, question, cut, function of Chinese medicine practitioners The face and tongue photos are automatically analyzed and standardized for diagnosis. 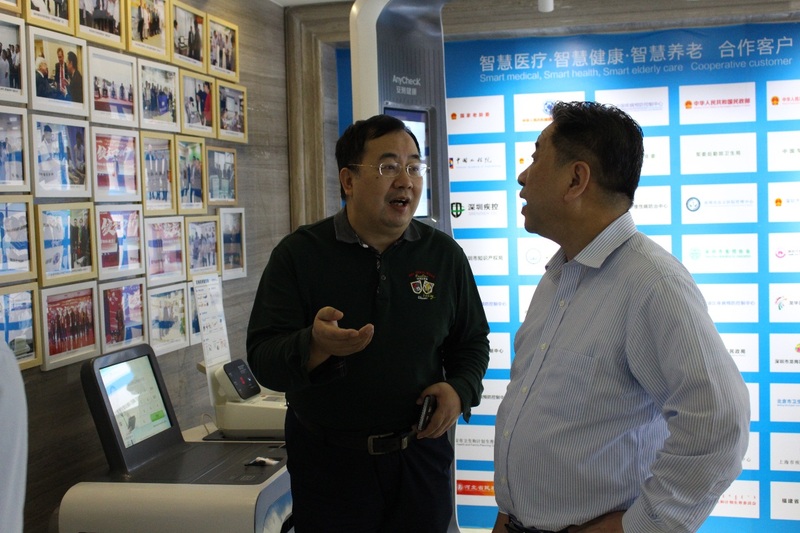 At the same time, it seamlessly interfaces with the cloud system and hospital information system of Anzheng, forming a closed-loop system integrating data collection, analysis, background management and long-term monitoring. Products and services such as Anzhen Health Intelligent Integrated Machine, Chinese Medicine Four Diagnosis Apparatus, and Physical Fitness Analyzer are the application of artificial intelligence technology combined with traditional Chinese medicine theory and information technology in the field of traditional Chinese medicine. They are widely used in more than 650 top three hospitals nationwide. Dimethyl Hospital and 450 social health centers and health management centers, and received national Chinese medicine Authority, Chinese Academy of Traditional Chinese Medicine, Chinese Medical Association and other fully endorsed by many leaders and experts. After listening to the report, Zhang Junsheng and other medical expert teams fully affirmed the construction results of E-Techco (Qianhai AnyCheck) in the fields of chronic disease management, Chinese medicine treatment, and TCM constitution identification, and encouraged E-Techco Group to strengthen Inheriting and innovating Chinese medicine, promoting the innovative development of AI with modern science and technology, and giving specific guidance to E-Techco Group AI TCM R&D and innovation and smart medical industrialization, helping E-Techco Group to point out the direction of R&D and innovation, Higher requirements and more professional opinions have strengthened E-Techco Group (Qianhai AnyCheck) through technological innovation---the AI medical breakthrough for the country, the nation, and the humanity to find and explore the "Global Health China Program" Faith. After the discussion, Chairman Zhang Guanjing expressed his gratitude to the hospitals of Southern Medical University Shenzhen Hospital for their long-term cooperation and support. He also expressed the hope to strengthen the cooperation of production, education and research with the hospitals of Southern Medical University, through the use of AI, big data, cloud computing. With modern technology, prospering Chinese medicine, inheriting the concept of Chinese medicine, and innovating the development of Chinese medicine, we will work hard to build a healthy China model and work hard to build a healthy China.